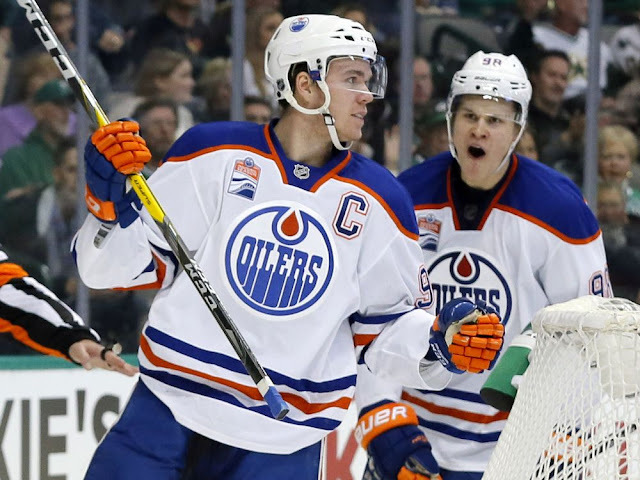 Rumours continue to swirl around Edmonton's Jesse Puljujarvi. The 4th overall in the 2016 NHL entry draft has struggled to establish himself as a top six winger in the NHL. At only 20 years of age there is still plenty of potential there, but his relationship with Edmonton may be deteriorating after a series of healthy scratches last month. 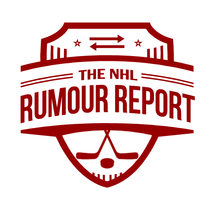 Rumours suggest that a demotion to the AHL could be the last straw - and a trade request might follow. This situation is reminiscent of the Jonathan Drouin dispute with the Tampa Bay Lightning, which ultimately resulted in his trade to Montreal. A lot of weird rumours seem to be coming out of Edmonton these days - in addition to the obvious Milan Lucic trade rumours, Cam Talbot and Oscar Klefbom are seeing their names pop up as well. The Talbot rumour is a bizarre one - but to be fair he is a pending UFA and the team is in a tough cap position, so I wouldn't rule it out entirely. The Klefbom rumour doesn't make much sense unless it's part of something much bigger. Like the Drouin situation, I think this Puljujarvi situation could drag out. It's not clear which teams would be interested in Puljujarvi - but it's hard to see most if not all NHL teams kicking tires. Any team rumoured to be looking for forwards (the Hurricanes and Kings are two possibilities) or youth (Senators, Rangers, Red Wings?) could come knocking. Nylander Watch: Sounds like the Leafs are slowly inching closer to the idea of trading their RFA winger. It doesn't look like either side has budged at all, and with the December 1st deadline looming, we're bound to start hearing trade talks pick up. Of course, a lot of what we see from both sides could be posturing - it's hard to imagine Nylander sitting out the season, or the Leafs getting full value in a trade. Another team that sounds to be "up to something" - the Anaheim Ducks. Their season hasn't started the way they had hoped, although injuries have something to do with it. Some of their younger players such as Jacob Larsson have seen their names in the rumour mill, and could be shipped out for more established players. Speculation continues to swirl around the New York Rangers, who are off to a middling start. In addition to the usual suspects like Mats Zuccarello, Kevin Hayes and Vladislav Namestnikov, could Kevin Shattenkirk be another name put out there. Shattenkirk's season couldn't have started worse, and he's already found himself in the doghouse of new head coach David Quinn. If the Rangers continue to distance themselves from the second wildcard spot, they will be a team to watch on the trade market.